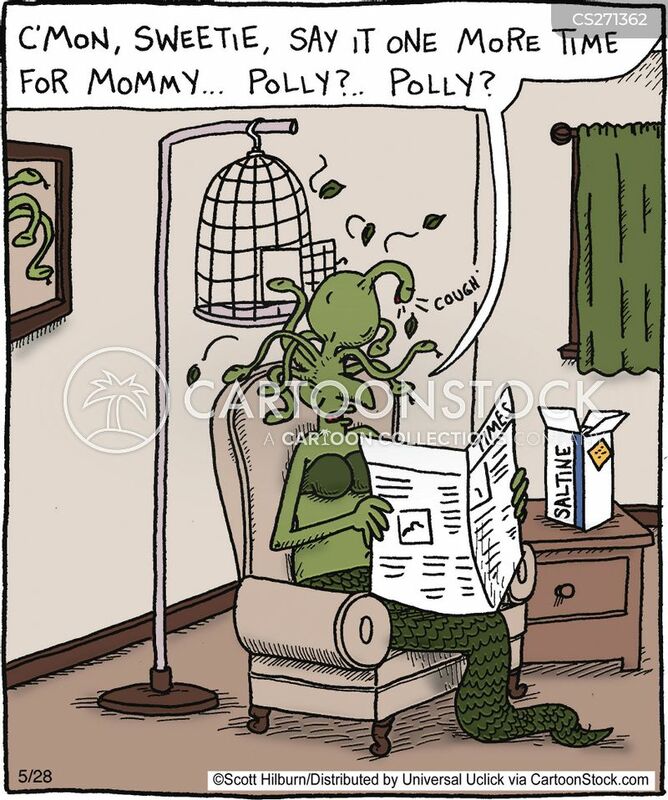 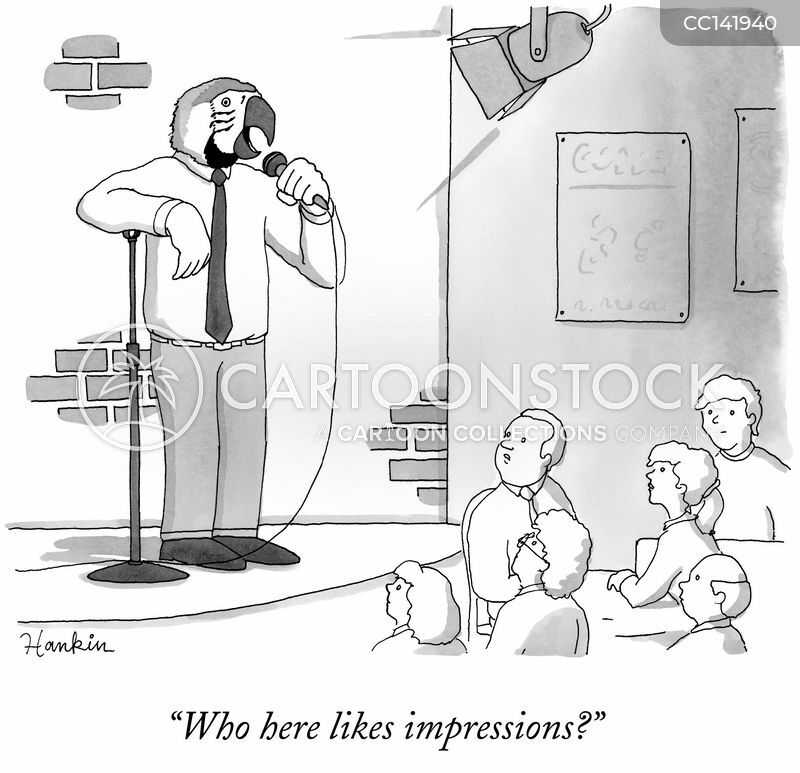 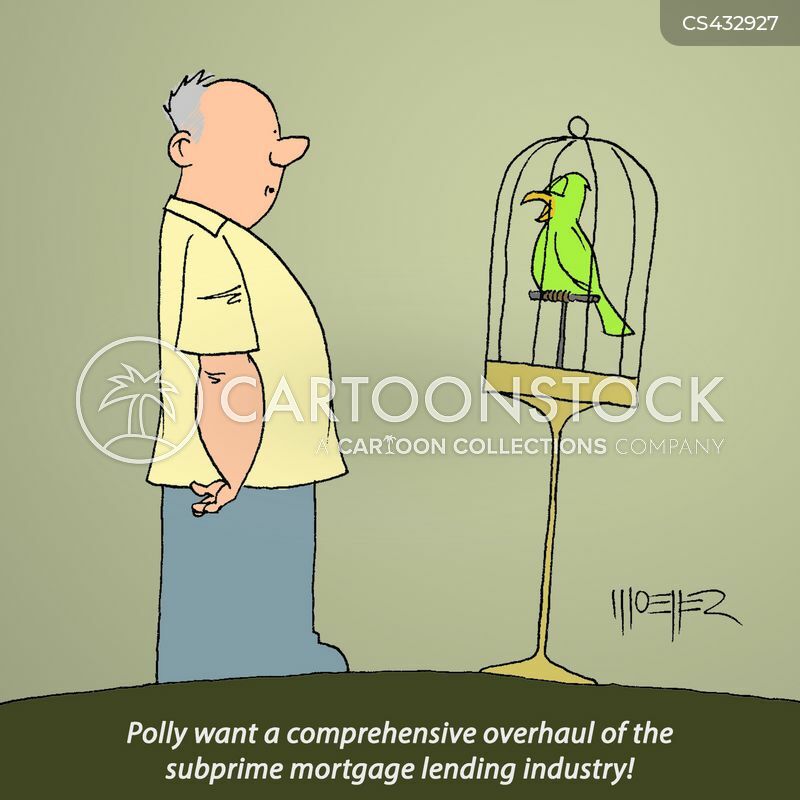 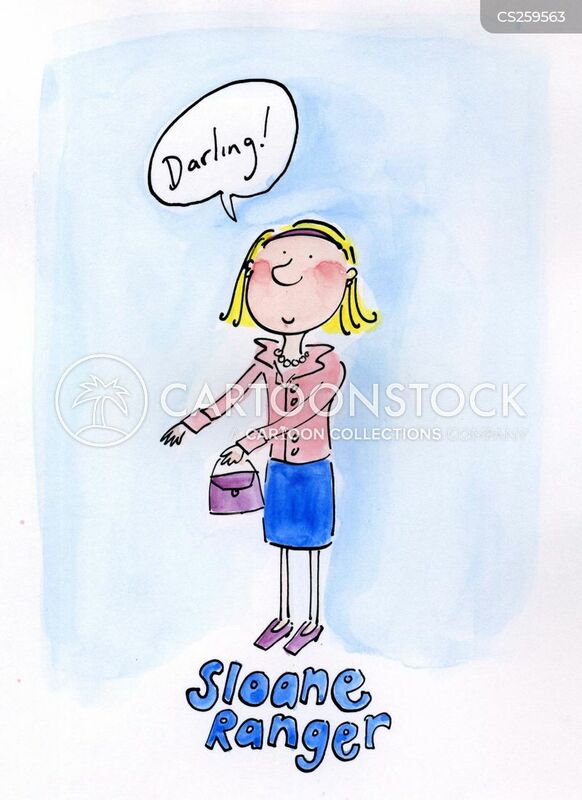 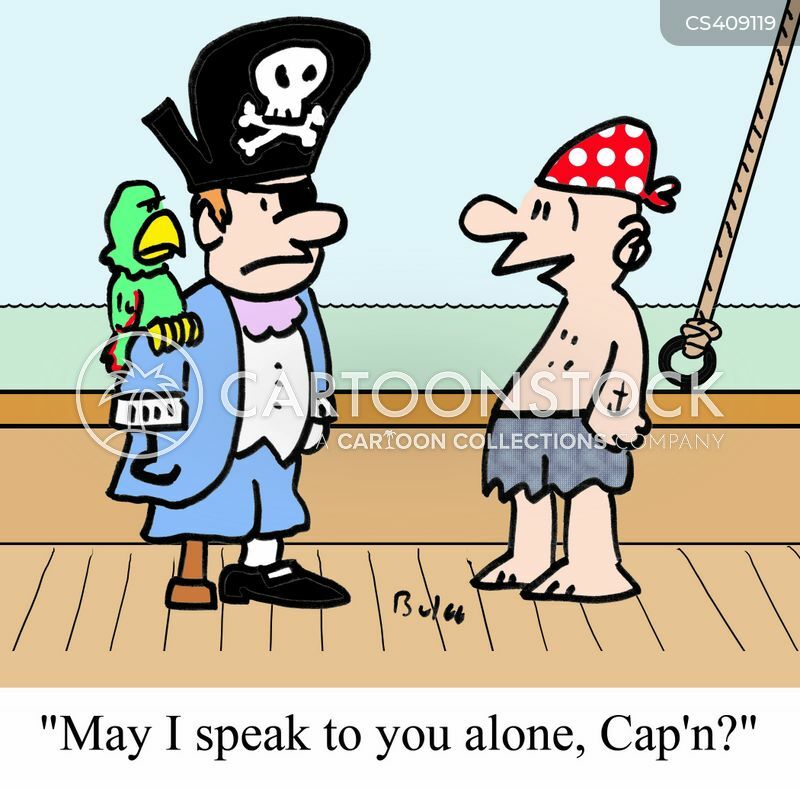 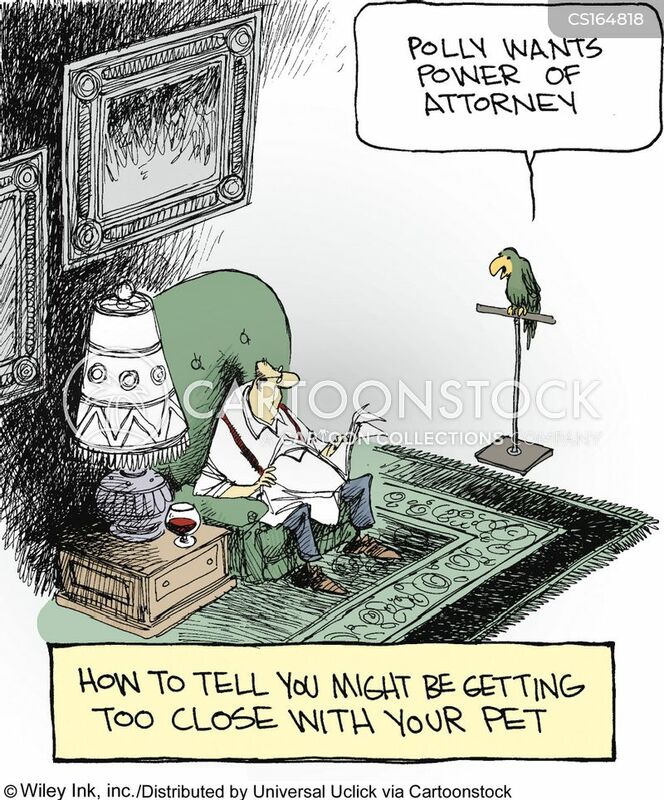 "Polly want a comprehensive overhaul of the subprime mortgage lending industry!" 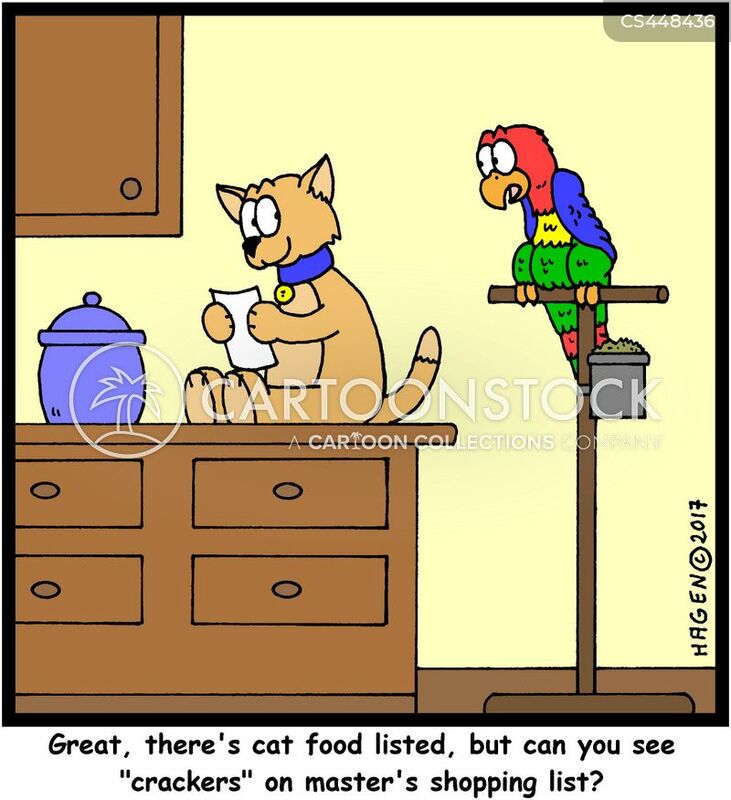 "Great, there's cat food listed, but can you see 'crackers' on master's shopping list?" 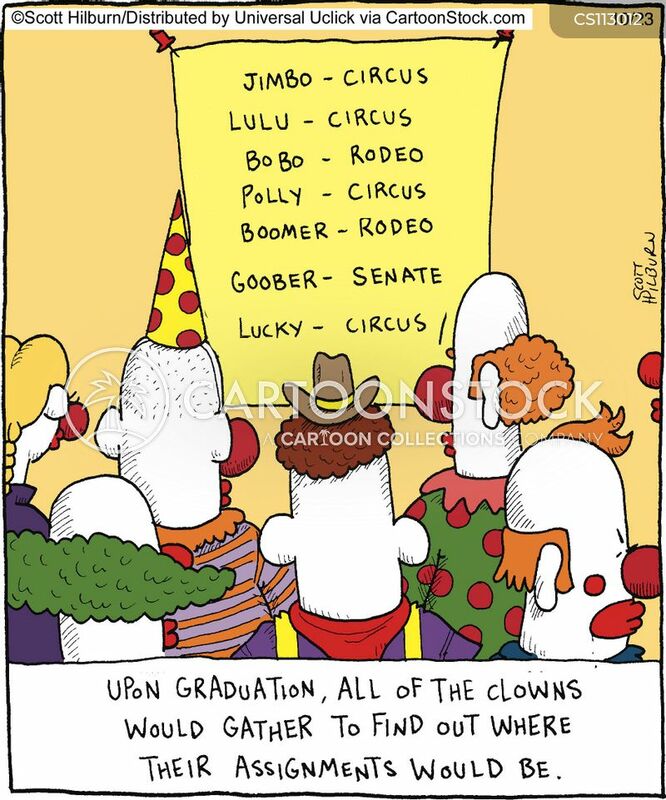 Upon graduation, all of the clowns would gather to find out where their assignments would be. 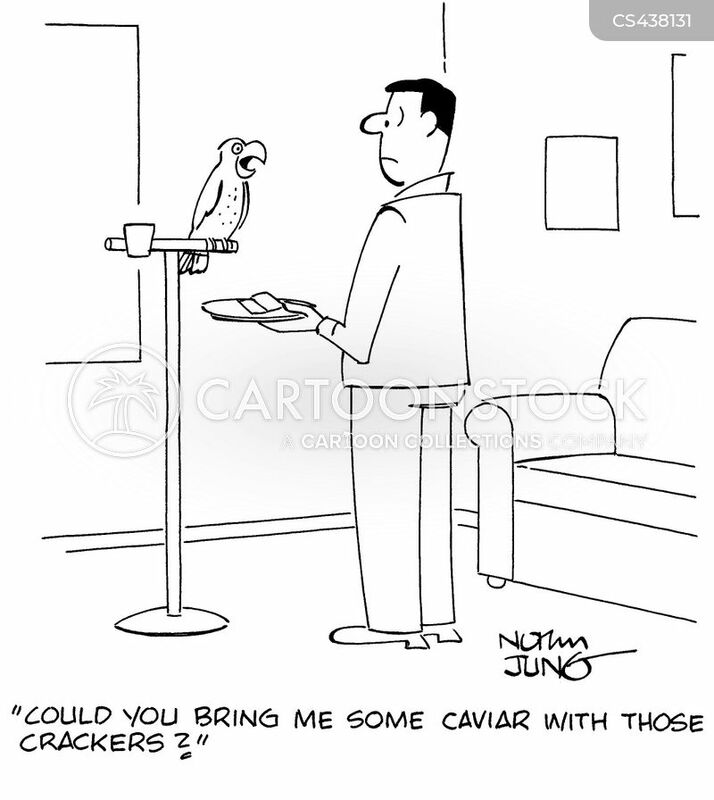 "...Now say after me...whose a pretty boy..."
"I'm slippin' ashore for some last minute essentials..."
"Could you bring me some caviar with those crackers?" 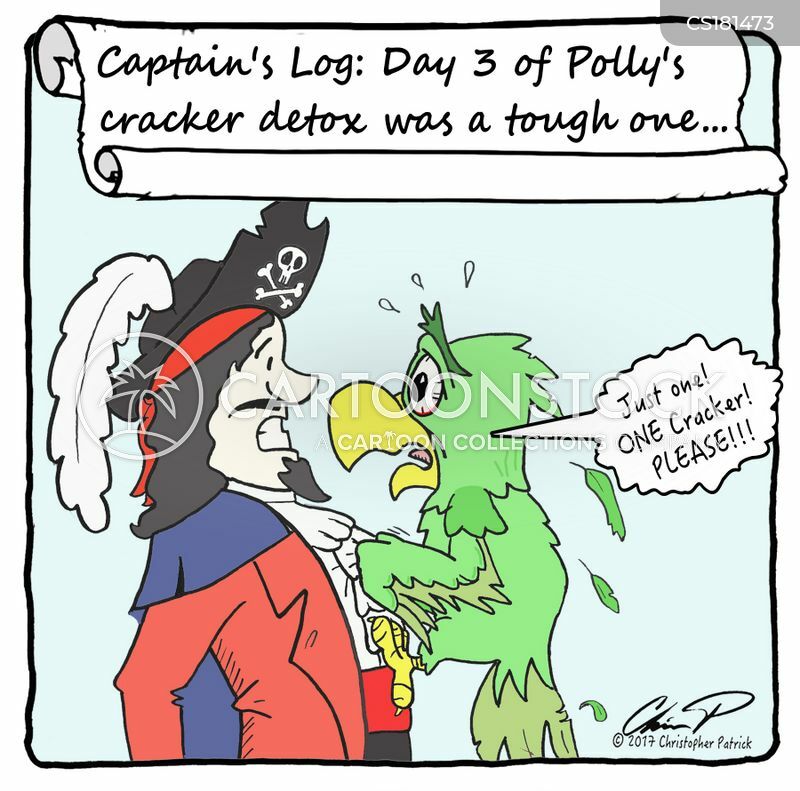 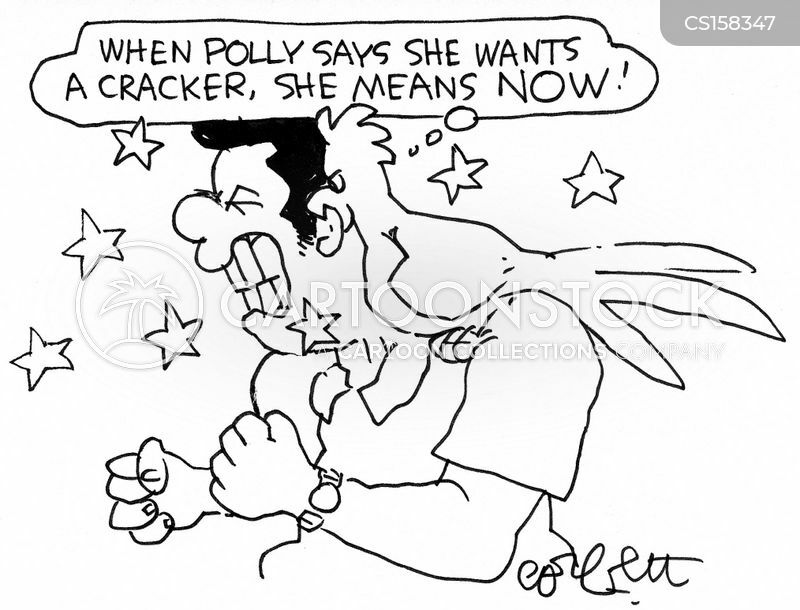 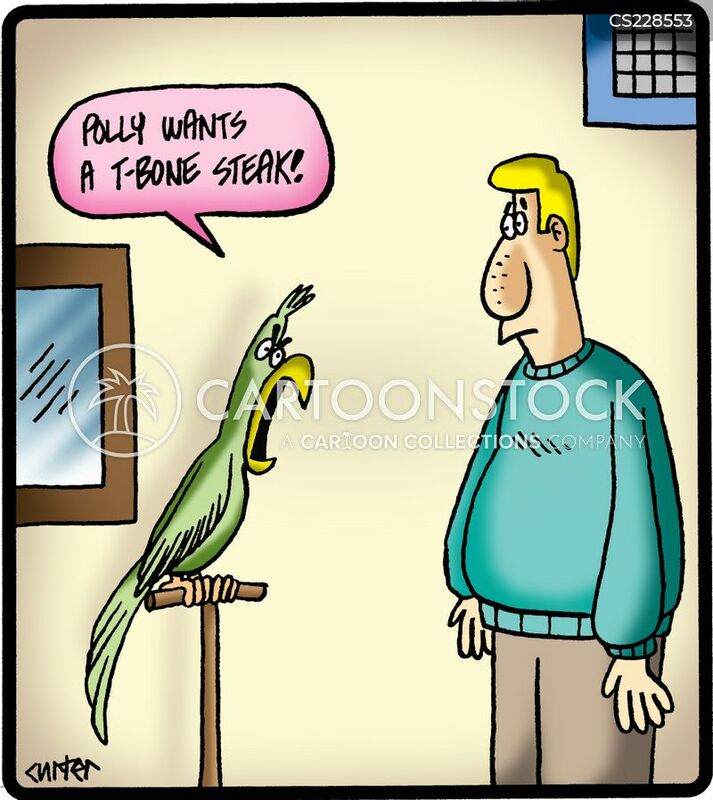 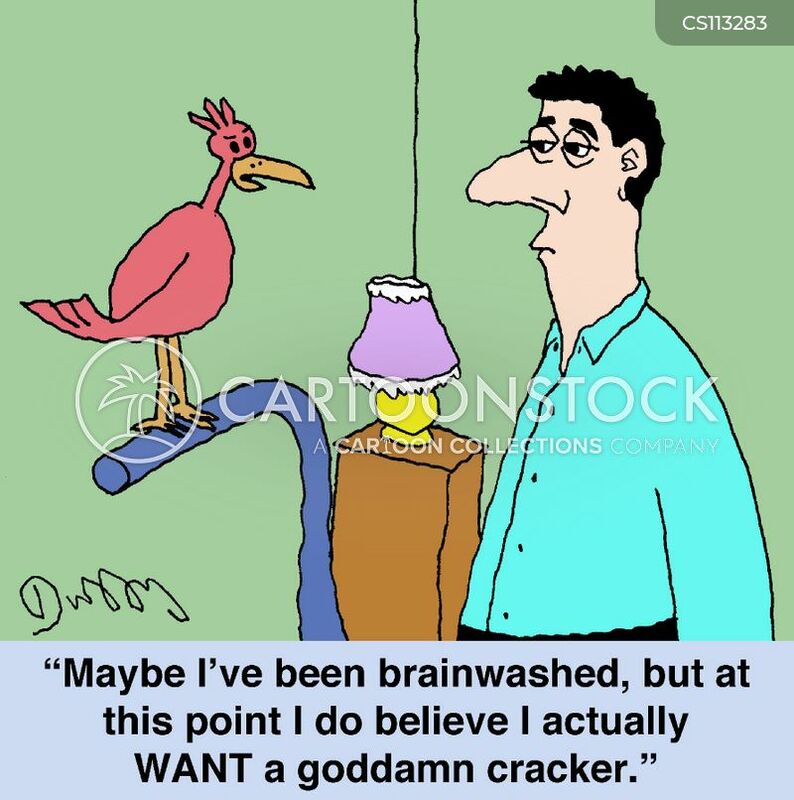 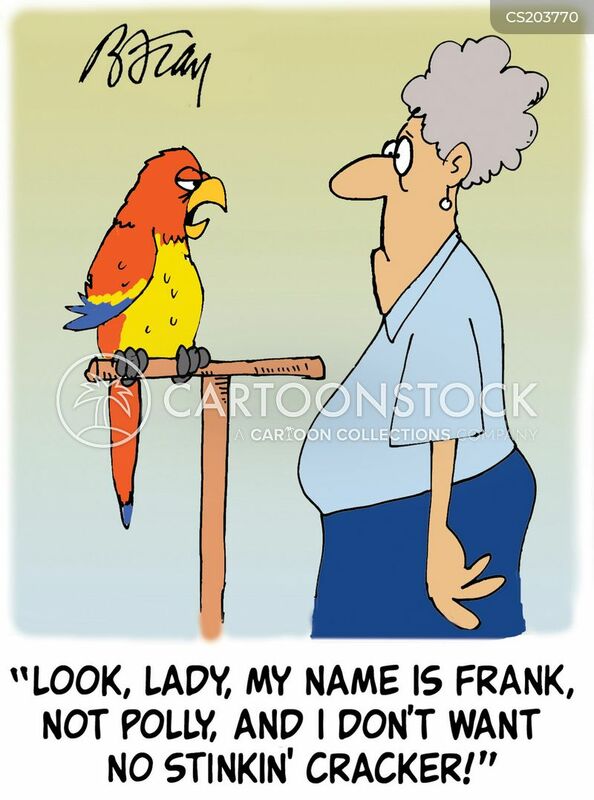 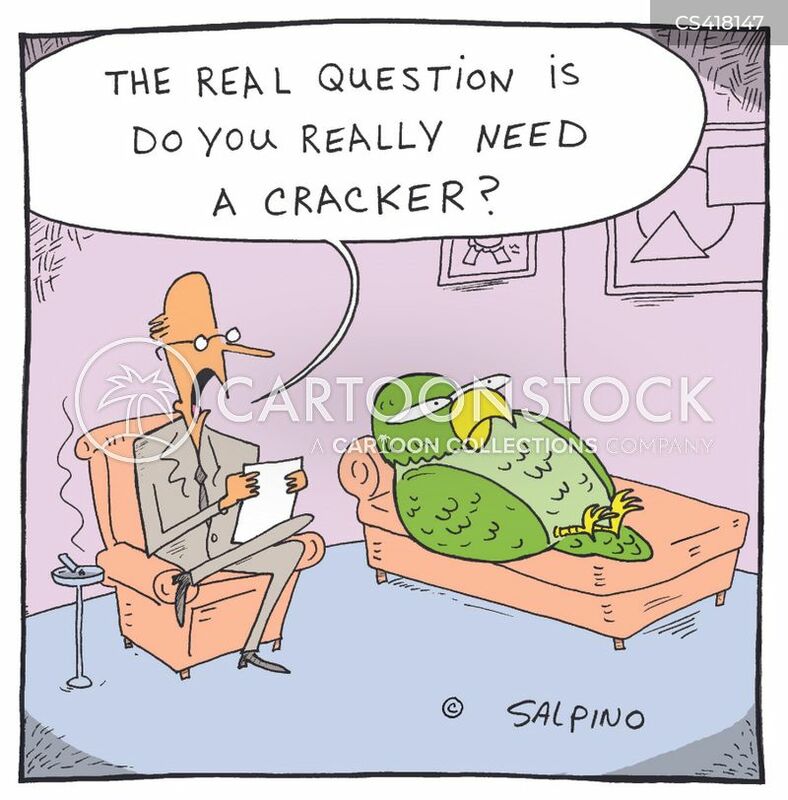 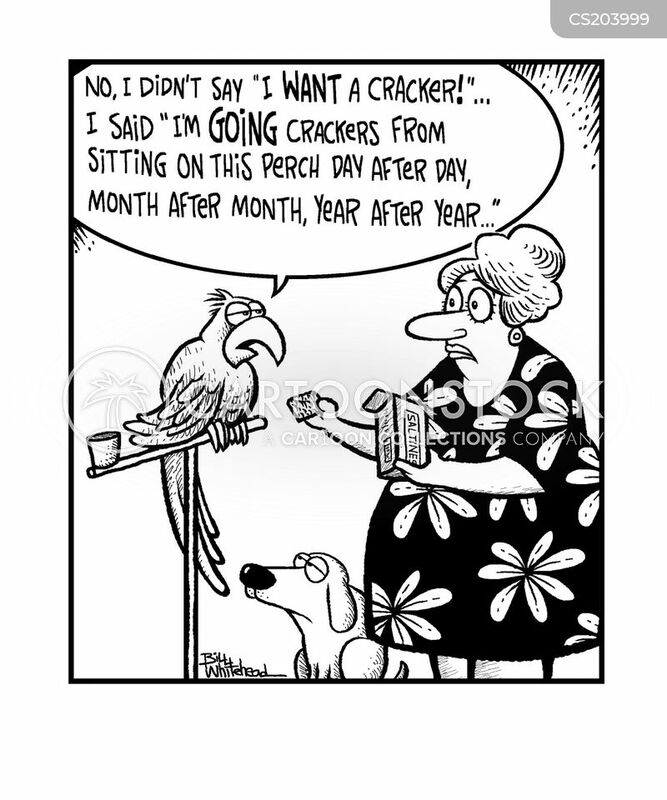 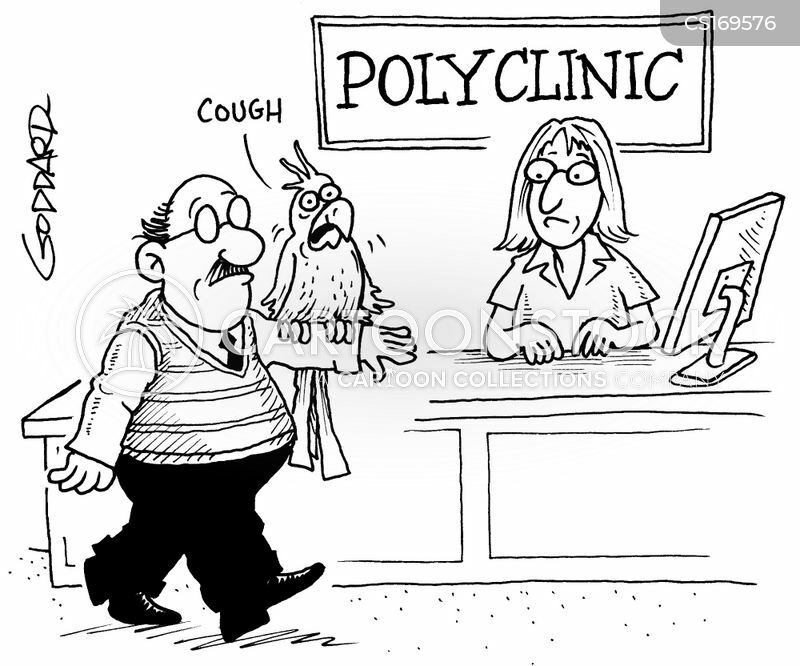 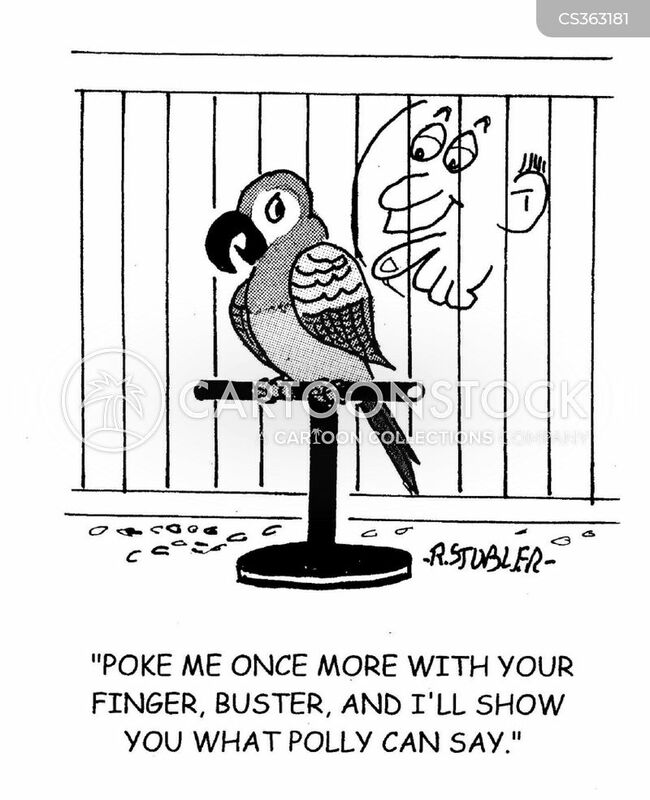 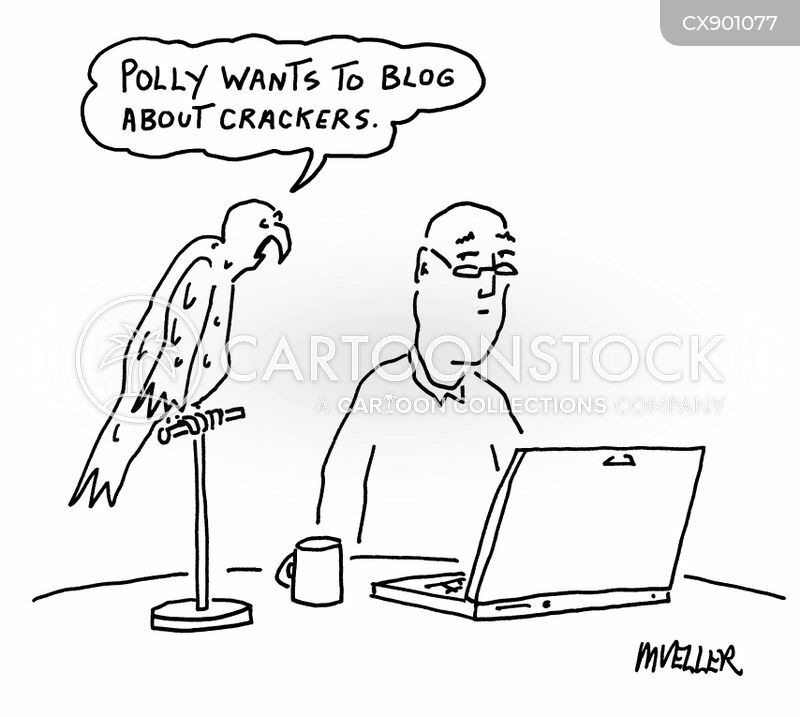 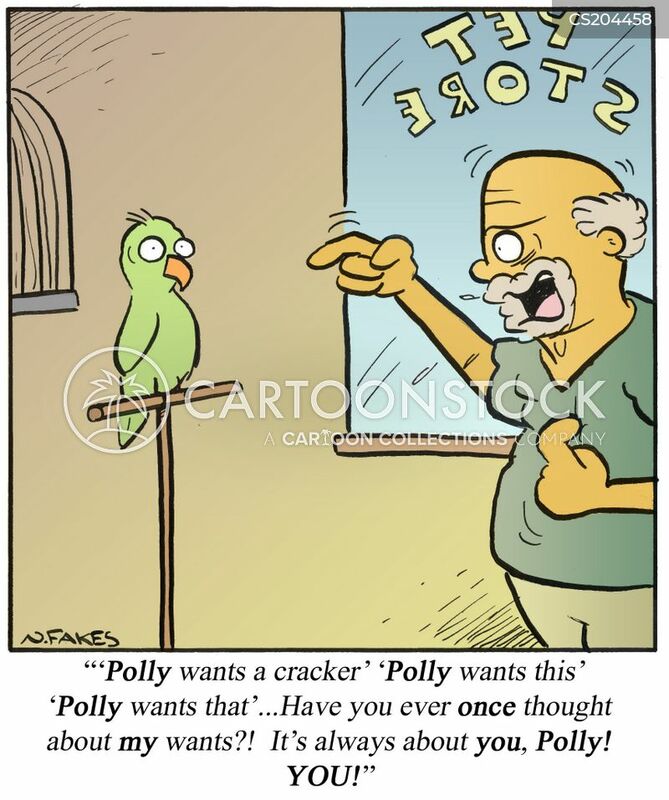 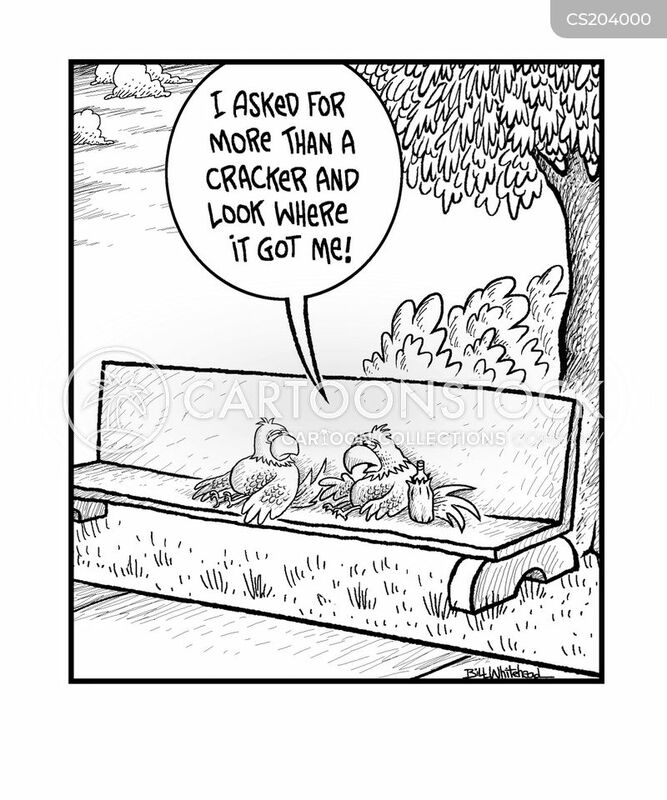 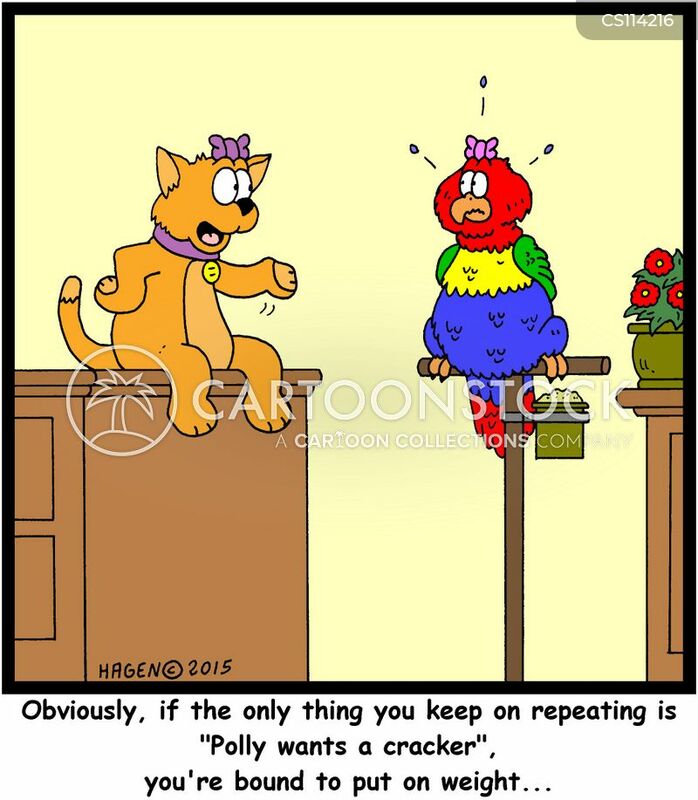 "Obviously, if the only thing you keep on repeating is "Polly wants a cracker", you're bound to put on weight..."